Artistic Director and Instructor, Jill Tunbridge began Spanish dancing at an early age in Cape Town. 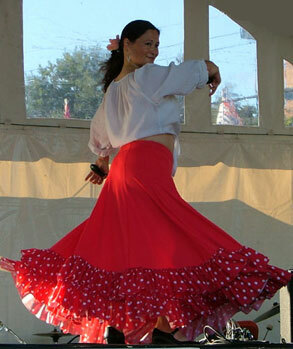 At 19, she studied in Toronto for four years and in 1994 she moved to Vancouver, continuing her pursuit of Flamenco. In 2000, she began to share her passion by starting a beginner class in White Rock. She continues to promote this amazing, electrifying dance.  Flamenco del Mar offers professional instruction in Flamenco and Spanish Dance. Learn the various rhythms and dances of this beautiful art form. Classes focus on technique, footwork, arm work, hand and finger movement, hand clapping, castanets, turns; and style. Enjoy the rewards of dancing challenging intricate steps as you meld into fluid melodies of the Spanish guitar.